Mr. Branagan called the meeting to order at 7:05 p.m. with the statement that this meeting is in compliance with the Open Public Meetings Act. This was a regularly scheduled meeting of the Stillwater Township Environmental Commission. 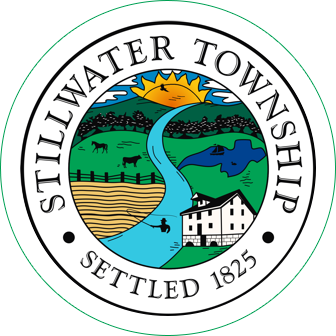 Regular meetings are held on the second Monday of the month at 7 p.m., at the Stillwater Township Municipal Building located in Middleville, New Jersey. The presentation was cancelled by Mr. Rogalo. Mr. Dvorsky made a motion to approve the minutes of 9/10/18, seconded by Mrs. Emmetts. Mr. Blanchard arrived at this time. Mr. Szabo expressed concern with the high cost of the signs by Interpretive Graphics. Mrs. Wunder provided a breakdown of the sign cost*, noting the fee was covered entirely by the ANJEC grant funding. *PURCHASE ORDER WITH DESCRIPTION ATTACHED. Terry Cole-Kelly, Route 619, a Swartswood Lake resident since 1962 discussed the algae bloom issue at the lake and questioned whether the township would be willing to voice their concerns to legislators regarding the matter and pursue assistance with water management, funding, etc. The lake has been closed since September 3rd. He thanked the EC for their efforts thus far. The EC sent a letter to several legislators in 2017, with no response to date. Mrs. Emmetts stated the cause of the HABs is not certain and Mr. Blanchard commented it seems to be more prevalent when there is low dissolved oxygen and higher temperatures. Mr. Blanchard questioned if the stagnant state of Willowcrest has an eventual effect on the lake and he suggested using aerators. Mrs. Emmetts stated the State already has aerators, however they have not been properly maintained and are costly to repair. She added that muck digesting pellets will be disbursed in the lake this spring in two one-acre test areas. The pellets eat the muck allowing for less weeds and better circulation. The muck is 6 to 10 feet in some areas. Mrs. Emmetts stated Lotus is also a major problem. One property owner has at least two acres of it along their shoreline. The area was measured by the State but for some reason was not included on their map. 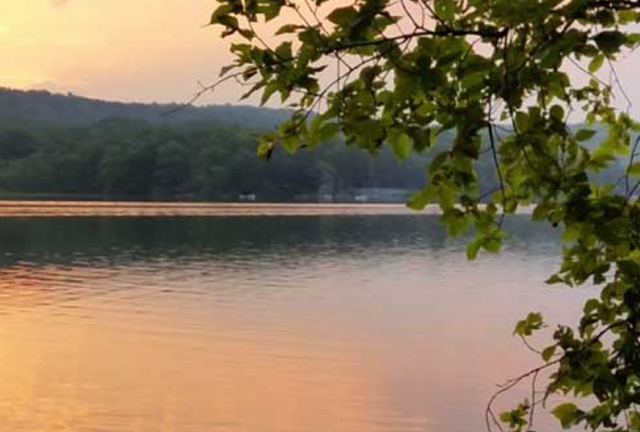 Mrs. Emmetts will visit six to eight other lakes and if she can document the presence of Lotus in enough locations, it may be able to be removed from the threatened and endangered list. Mr. Cole-Kelly stated more people are showing interest in the issue and promoting awareness. Mr. Branagan suggested contacting ANJEC to do an article on the issue. -Memo from CFO dated 9/17/18: 2019 Budget Request Form – this item will be added to the next agenda for review. Mr. Szabo contacted Mr. Lippencott and is waiting to hear back from him to see if any boy scouts are interested in the bat house project for their Eagle Scout requirement. A scout did inquire if the EC would be furnishing the materials and/or plans. Mr. Szabo indicated both would be provided. Mr. Szabo will obtain an estimate and contact Mr. Lippencott. Mr. Branagan has plans for the project. Mr. Branagan has emailed and called Stephanie Hicks with no response. He explained the program is to recycle 500 pounds of plastic bags (equal to 40,500 bags) and receive a bench in return. Bags that can be collected include – grocery bags, bread bags, case overwrap, dry cleaning bags, newspaper sleeves, ice bags, wood pellet bags, ziplock & other re-sealable bags, produce bags, bubble wrap, salt bags, and cereal bags. All materials must be clean, dry and free of food residue. Mr. Branagan would like to initiate this program at the Recycling Center. Mrs. Branagan noted there is a time limit for the program and she offered to oversee the collection of bags. She stated participating New Jersey retailers include ACME, Kohl’s, McCaffrey’s Food Markets, Target, Weis and Whole Foods. Mr. Branagan will obtain further information before approaching the Township Committee on the matter. 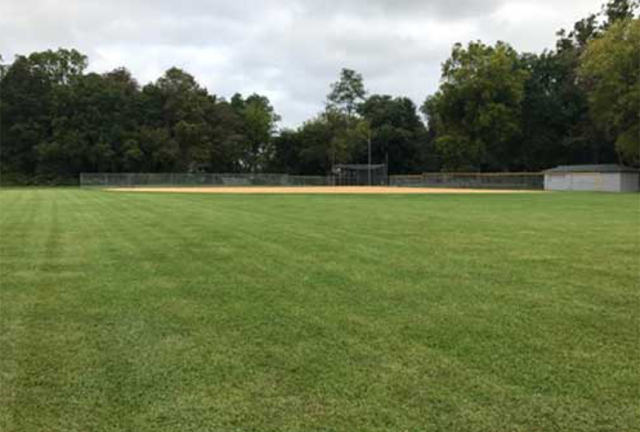 The Paulinskill Clean-Up will be held on 10/27/18, volunteers are needed. No members of the EC are available to participate. ANJEC has granted the EC an extension to November 1, 2018 to complete the project. A zoning permit has been obtained to install the sign over the bridge and the plans are being reviewed by the Construction Official for the building permit. Mr. Vendetti will need assistance to install the sign; a tractor to lift and slide the sign onto the posts. Mayor Chammings offered to help but would need to know the date ahead of time. Mr. Blanchard and Mr. Branagan will install the signs along the river this weekend. The streamwater testing will be rescheduled due to the rain. The receptacle at the twin bridges needs to be reinstalled. Mr. Branagan will do so. Mr. and Mrs. Branagan will build six birdhouses and install them in the spring. Nathaniel Sajdak is trying to arrange a school field trip to Veteran’s Memorial Park for the spring tree restoration. He has reached out to the school and is awaiting a response. Mr. Branagan spoke with Renee Casapulla of SCMUA and they do not accept Styrofoam from other municipalities. Ms. Casapulla suggested advertising that SCMUA has Styrofoam collection. Mr. Branagan and Mr. Svendsen for labeling the water bottles and documentation for the stream water sampling. Mrs. Branagan for the TREX program research. At this point, this portion of the meeting was opened to the public at 8:15 p.m. There being no members of the public wishing to speak, this portion of the meeting was closed at 8:15 p.m.
Planning Board (PB) Liaison Report: September meeting was cancelled. -Commercial/Recreation ordinances have been adopted. 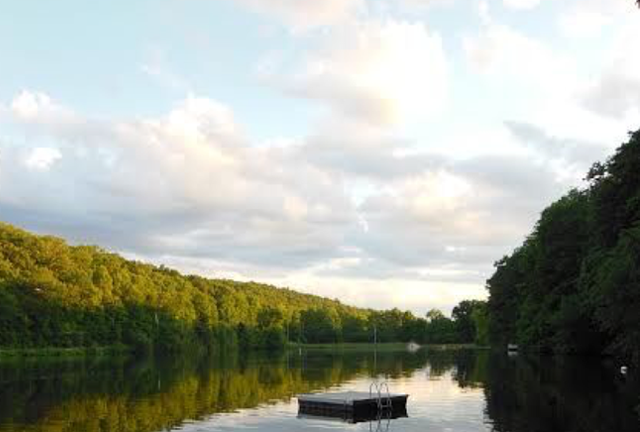 -The North Shore House has applied for the renewal of their annual campground license through April 30, 2019. -SECTV Ordinance was adopted. They will try to improve maintenance of trees around the lines. -In rem foreclosures are moving forward. -Committeeman Morrison is working on a land sale list. -The NJDOT grant application for the second phase of West End Drive has been completed. Mr. Branagan referred to an article in the Fall 2018 ANJEC Report on the Spotted Lanternfly. It has been found in Warren County at this time, not in Sussex County. All sightings should be reported to the State at hotline # 1-833-223-2840. With no further business to come before the Commission, Mrs. Emmetts made a motion to adjourn the meeting at 8:25 p.m., seconded by Mr. Szabo. In a voice vote, all were in favor.